dude they made this into one of those adventure books, god it was awesome.i think i read it 50 times. I had this on my C64. Played it on and off for years, and the day I solved it (no hints) was the best day ever. I still love interactive fiction, but I don’t have the patience to play them without hints anymore. This game and it’s sequels have probably sucked away enough time from my life which could have been used to master playing an instrument or learn a language. Thanks for the text based crack, Infocom! You can tell something is greatness when it’s first one is already labeled marked for a sequel. 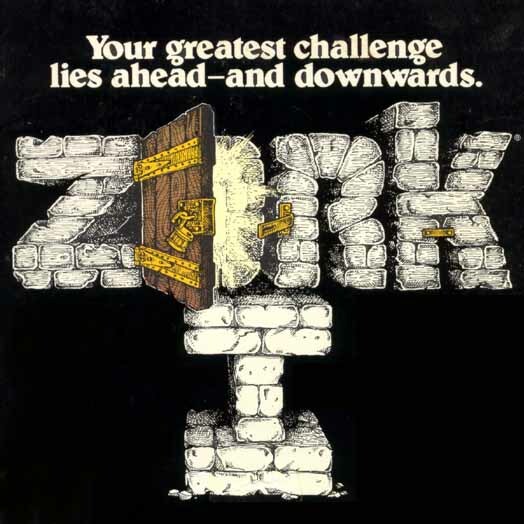 Earlier versions of Zork included all three parts of the trilogy in a single game, so calling this one “Zork I” wasn’t any sort of precognition. Infocom just split the game into three logical segments so they would fit on a personal computer — and make more money. East, East, Southeast, East… it’s been more than 20 years and I still remember the route I used to take through the maze. Always hated that coal mine portion of the game. I also remember going about pushing various control room buttons to drain the reservoir. 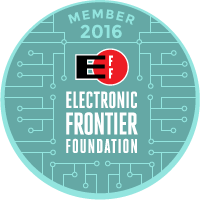 This would make the ‘Echo Room’ quiet for a few moves to allow retrieval of the platinum bar… then a classmate told me just to type “Echo” in there… So many ways to go about beating the game.